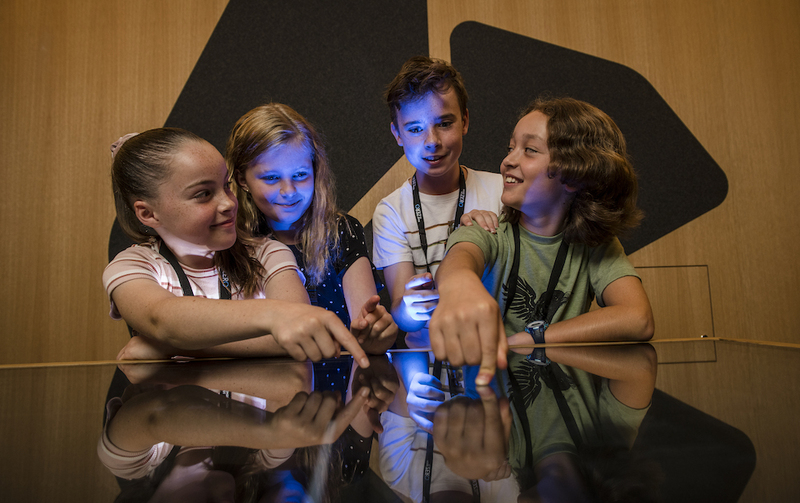 Budding directors can bring their aspirations to life using state-of-the-art technology at the TAC’s new Road to Zero Education Complex at Melbourne Museum this Easter school holidays. During half-hour, hands-on workshops, tween visitors create their very own broadcast quality TV advertisement about the importance of wearing helmets and protective gear while riding bikes, scooters and skateboards. Participants use Road to Zero’s high-tech touch screens to collate pieces of footage, then apply music, special effects and a catchy road safety slogan. The finished masterpieces are sent to participants’ email addresses. The activities and equipment are suitable for eight to 13-year-olds accompanied by an adult. 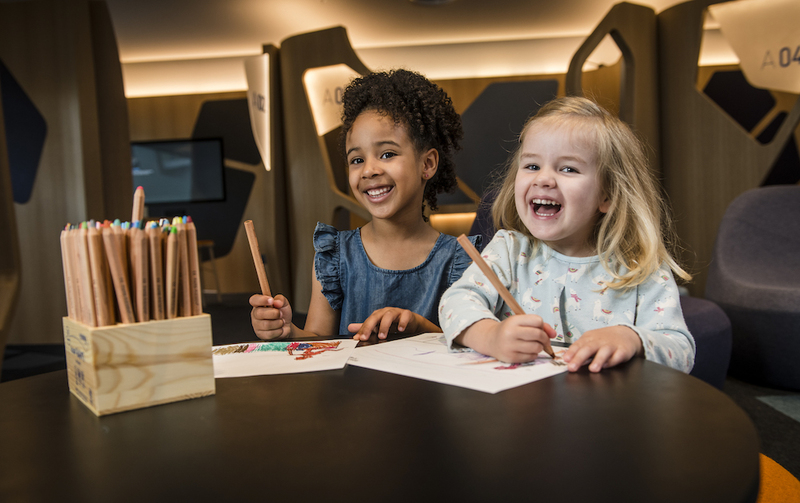 Road safety themed puzzles, games and badge making will also be available in Road to Zero’s foyer area to keep younger visitors entertained. 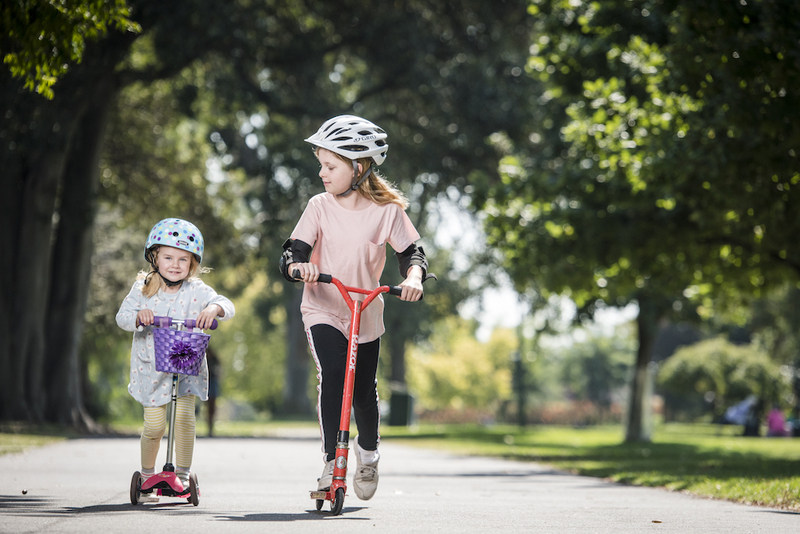 The workshops are a fun way of getting young road-users to understand Victoria’s bike and scooter laws and how to keep safe while doing what they love. Learn more about TAC’s Road to Zero education complex here. 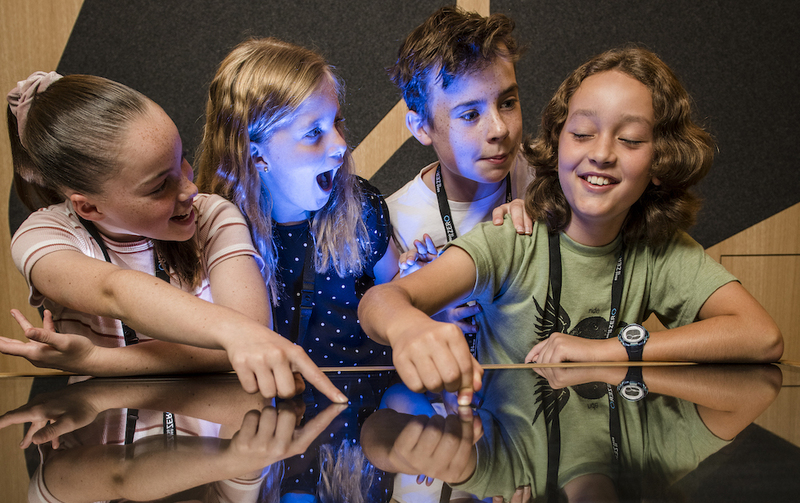 To book a place at one of the Road to Zero school holiday program sessions, please click here. Check out our Road to Zero preview event wrap up here. To discuss the program’s links to Victoria’s Health and PE curriculum, please get in touch.